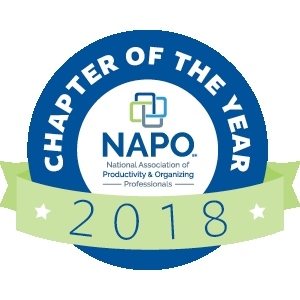 This event is open to anyone that would like to receive great organizing tips and ideas from the experts. 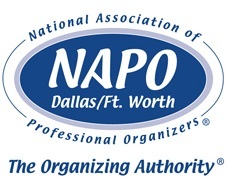 Members of NAPO DFW. 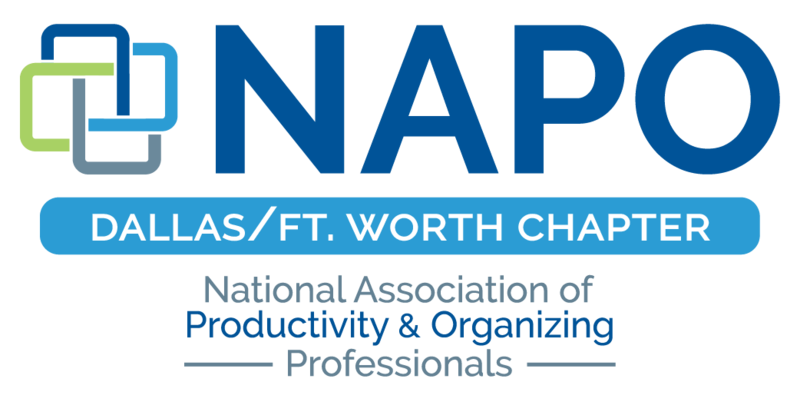 This registration is open to all industry and corporate associate members of NAPO DFW. We are taking a field trip to IKEA! IKEA has asked us to come to them for a visit. We will see a showcase of their new product offerings and take a tour of the store.